In the Non-Hallmarked category, the 14 carat gold scrap prices edged lower by $ 2.42 per Oz. 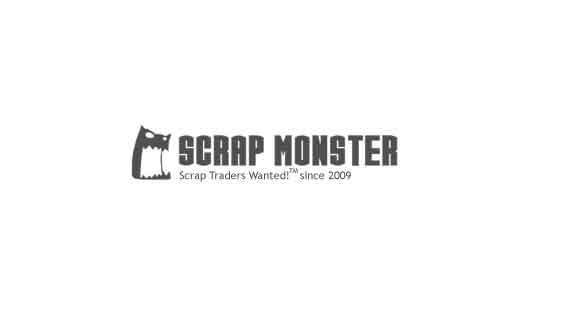 SEATTLE (Scrap Monster): The daily scrap gold prices - hallmarked and non- hallmarked declined modestly Monday, 15th April, 2019 on the ScrapMonster Price Index. The prices of scrap silver too fell whereas Platinum staged recovery on Index. In the Hallmarked category, the 14 carat gold scrap prices were down by $ 2.55 per Oz. 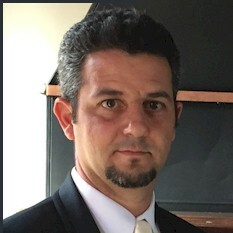 The prices of 18 carat and 22 carat gold scrap went down by $ 3.27 and $ 4.00 per Oz respectively.9 carat gold scrap also edged lower by $ 1.63 per Oz. The price of Platinum scrap witnessed marginal rise of $ 0.73 per Oz to reach $ 655.48 per Oz. Silver scrap prices were down by $ 0.08 per Oz. In the Non-Hallmarked category, the 14 carat gold scrap prices edged lower by $ 2.42 per Oz. The prices of 18 carat and 22 carat gold scrap too went down by $ 3.09 and $ 3.79 per Oz respectively.9 carat gold scrap also declined marginally by $ 1.54 per Oz. The price of Platinum scrap increased modestly by $ 0.73 per Oz. Silver scrap prices went marginally lower by $ 0.06 per Oz to touch $ 11.01 per Oz.